Thats right, it has already been a year since the last Social Supper and it is time for round two! I am very excited to be hosting Social Supper 2.0 on Thursday 19th April at Wimborne House in Shorditch. 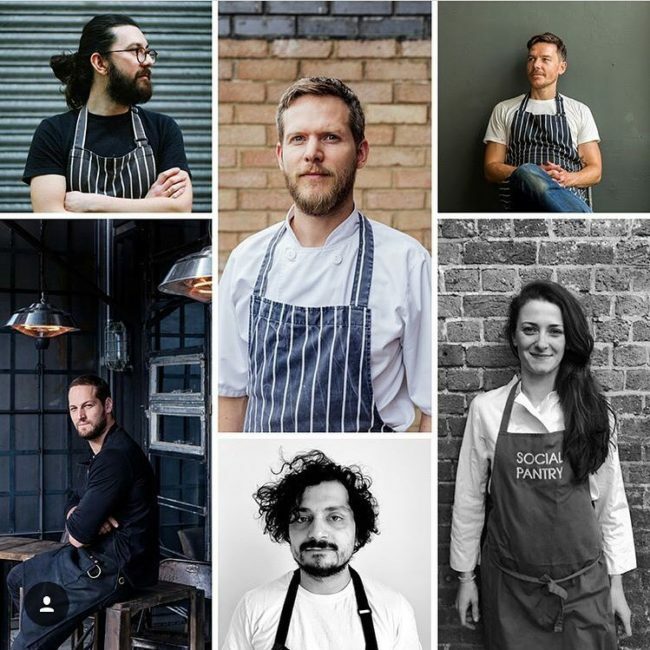 We’ve got a great line up of chefs involved who are creating the Ultimate Sharing Feast, they will be cooking with 6 young ex-offenders in the run up to and on the event day itself. The evening is set to be a real success, a supper club with a difference with plenty of great food and drink. You’ll hear from the ex-offenders and the chef they have been paired with between the courses and we’ve got a DJ so you can even have a quick boogie if you are feeling it! Come and join a great team for a brilliant cause, hurry though as tickets are flying out.